Photo Cr: Larry Campbell and Teresa Williams. 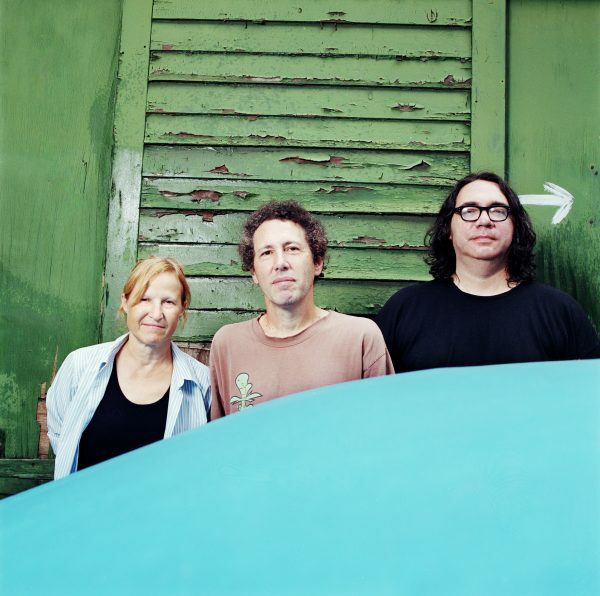 Indie stalwarts Yo La Tengo return with a new album due on March 16 (via longtime label, Matador Records) and yes, that is the same title as Sly and the Family Stone’s seminal 1971 album! The band are streaming four new songs off the new album at the moment. Check ’em out!